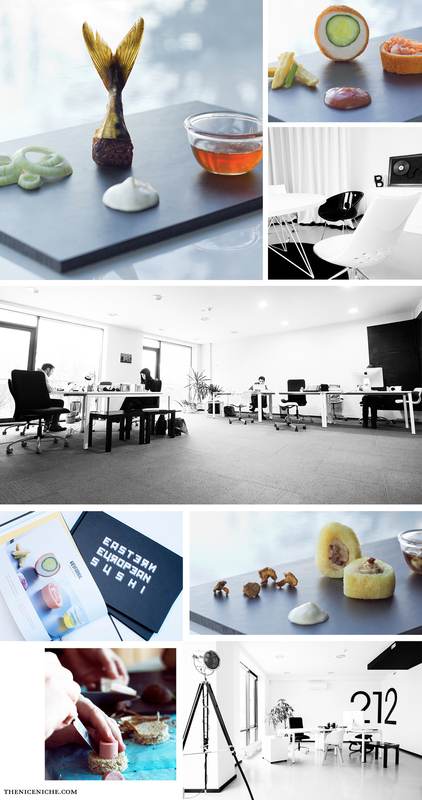 We are CLINIC 212 - creative communications agency in Vilnius, Lithuania. Here we believe that ideas are the cure. One of them was "Eastern European Sushi", which started as a small project inside the agency and little by little evolved to something big. Now it has its own website and even a paper back book. The whole concept proves our philosophy, that creative, innovative and sometimes insane insights can generate huge outcome. As we love doing projects just for fun, we try to have the same attitude with our client projects too. CLINIC 212 is quite a small agency and we believe that everyone can bring an amazing idea to the table. We are proud of our team who manages to handle every single client with an attitude and a personal touch. This kind of attitude helped us to land such accounts as Apple, Royal Enfield, Danske Bank to name a few. Actually, we are not bothered that Eastern Europe is sometimes a bit overlooked—As in this modern world, we easily consider our company being a part of worldwide creative community. The projects like "Eastern European Sushi" only prove the diminishing boundaries between local and global.